I also do not like telegram. However, I think that I can use more as one of PR channels of this coin. Or it may be useful for light users to know the information on this coin. In that sense, I thought that I could enrich the telegram channel a little more. Although I have a telegram account, I don’t think it is a good medium for advertisement. An official telegram channel for announcement is enough. When I joined crypto, I used telegram a lot. But since i started using discord, the difference is clear. I prefer discord to telegram. Whoever that can have telegram in his phone or PC, can equally have discord as well. You just need to download it. I'm not saying dstra telegram should be disregarded but discord should be the number one chatting platform.  Yes we can use Telegram to advertise DSTRA and to make them join here in our forum and discord channel. Making the Telegram group active is also a big help but this is not required in the airdrop stakes which is understandable because it is hard to monitor and check it for airdrop percentage.